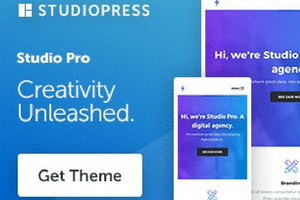 If you want to connect your domain to your new self-hosted WordPress, then you’ll LOVE this guide. 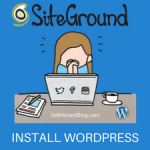 In this guide, you’ll learn how to link your domain purchased at NameCheap to WordPress hosted with SiteGround. If you purchased your domain at a different registration company, you can still follow these instruction. I’ve included a note about it in the steps. Why Connect Your Domain Name to your Website? If you setup a new self hosted blog or transferring WordPress to a new webhost, you must point your domain to the webhost. 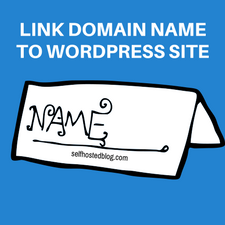 New Self Hosted WordPress: If did not register your domain name at the same webhost for your WordPress blog, typing your domain name in a browser will not connect to your website. It will only show you a temporary parked page from the registration company. After you setup self-hosted WordPress, you’ll have to take one more step to point your domain to your new site. Transferring WordPress. 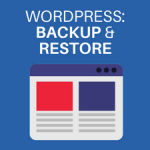 If you have an existing WordPress blog and you are moving it to a new webhost, your domain name will continue to point to your old webhost. 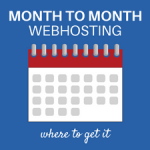 Your final step will be to connect your domain to your new webhost. 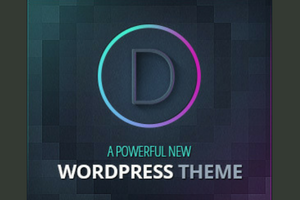 Your first step is to get the correct domain name servers (DNS) for your new webhost. In this example, I am showing you how to do it with SiteGround. Look on the left side under Nameservers. You’ll need both of these. You can keep this browser window open so these are handy. 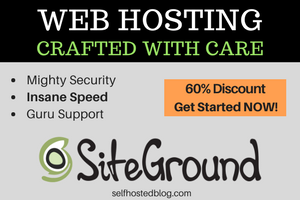 If you are not using SiteGround as your webhost, your nameservers will be available in your hosting account in the cPanel, dashboard, or in an email you received from the host. Now that you know the exact domain name servers, the next step is to log into your domain registration account. In this example I am using NameCheap. However you can log into wherever your domain name is registered and find where to edit your domain name servers. Navigate to Account and then Domain List. Click Manage next to your domain name. For Name servers, select Custom from the drop down menu. Copy and paste each new name server in the fields. Click the green check mark to save your changes. Your DNS changes are not immediate. It can take 24 to 48 hours for your DNS to propagate through the Internet. This just means a lot of stuff needs to update globally across the Internet so be patient. You learned two simple steps to connect your domain to your new or migrated self-hosted WordPress site. Leave a comment with your blog address! I’d love to visit your new creation! 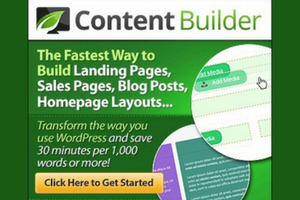 This is very helpful to new bloggers. Simple and easy to follow procedure.